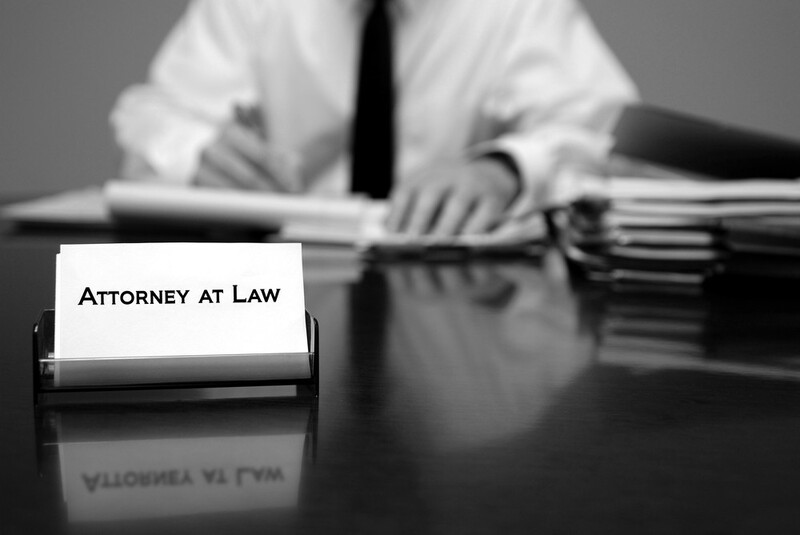 Choosing the most qualified lawyer may be the most important decision you make with regards to your case. explain what you should look for in a response. of the length of the case and how aggressive he or she can be. are, as it will have a strong impact on your case.